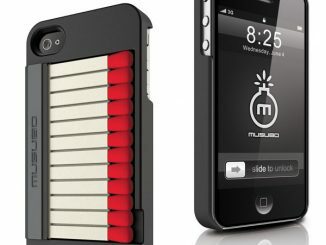 Last week GeekAlerts introduced you to the Musubo Matchbook Case and Musubo Sneaker Tread iPhone 4/4S Cases and seems like Musubo wasn’t done there, as they just announced the release of the Musubo Eden Case for iPhone 4/4S. 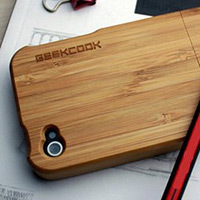 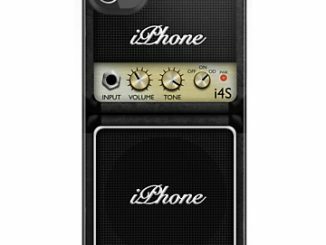 As the name suggests, these cases are a thing of beauty. 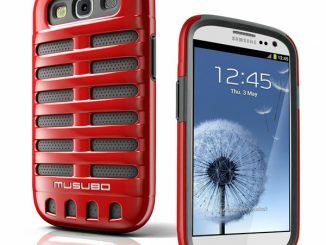 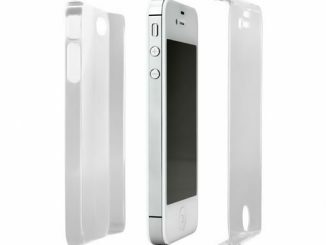 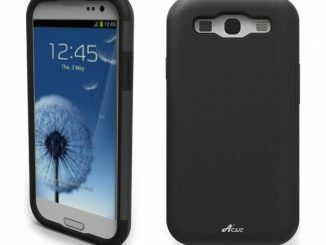 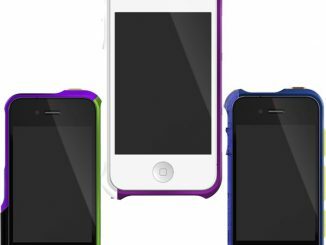 Designed with a strong polycarbonate frame and soft silicon cushioned interior, these cases offer dual protection without having to compromise on looks. 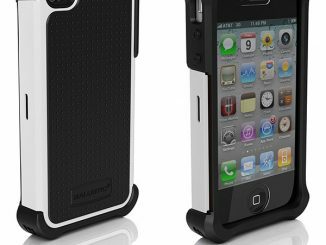 The included folding video stand makes it simple to watch your favorite videos on your device. 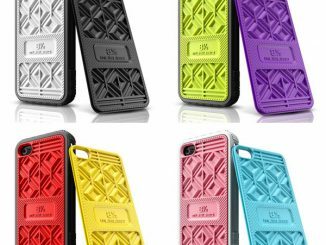 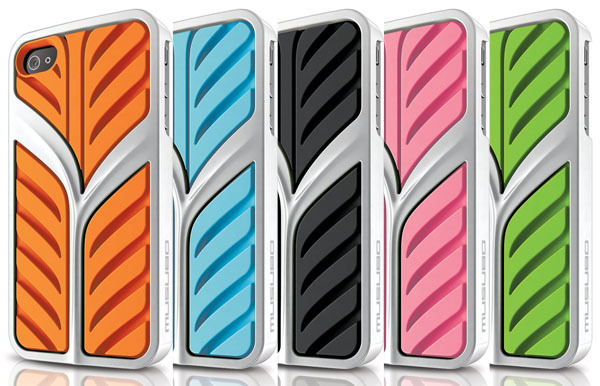 The Eden provides precision fit for iPhone 4/4S, while maintaining full port access, and comes in colors inspired by nature, including blue, black, green, orange, purple, rose pink and white. 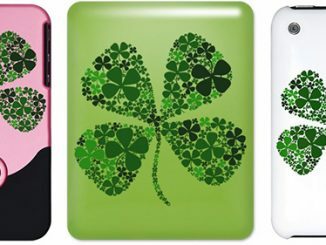 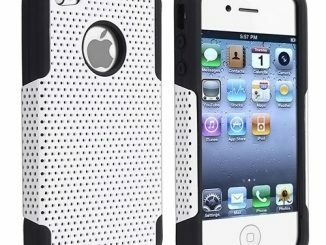 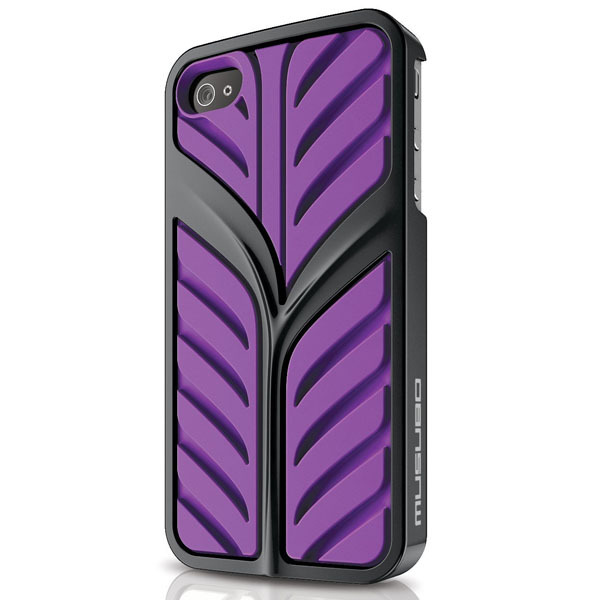 You can purchase the stylish Musubo Eden Case for iPhone 4/4S in your choice of seven colors from Amazon.com for $34.99.